Barnes and NobleAre you Team Ninja or Team Pirate? Step into the hilarious imagination of Riley and Richard as they use clowns, ghosts, poop, and jokes to argue who are the better warriors—ninja or pirates? Riley dramatically acts out his tale about how the ninja tricked the brainless pirates. And Richard draws pictures to get his point across: pirates were smart and inventive; the ninja were the real clowns! Will the boys ever agree? 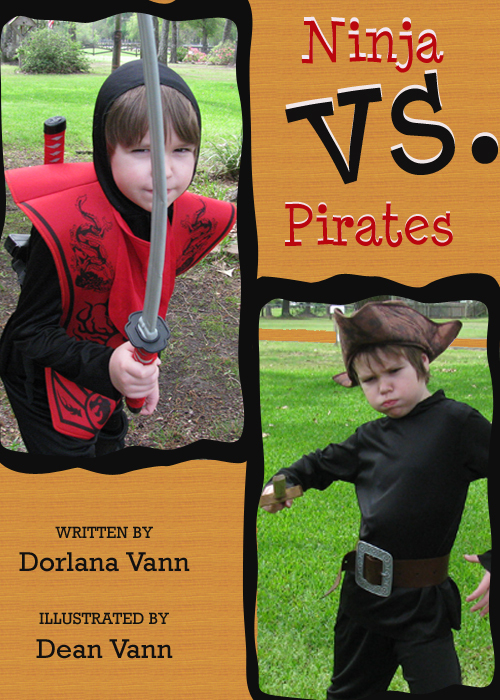 Or will it always be ninja vs. pirates? My main writing focus/genre has been the supernatural for a long time. 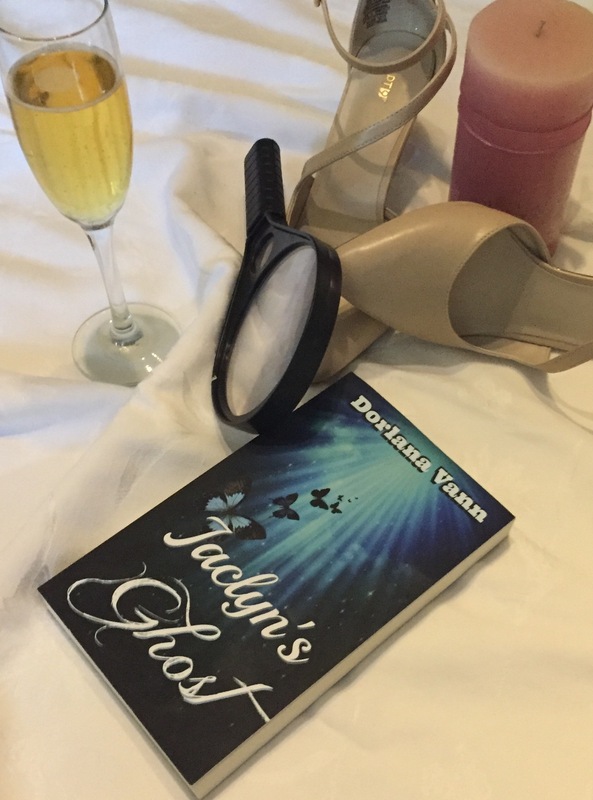 It’s easy for me to remember when it all began because I started writing Jaclyn’s Ghost right after my son, Dean, was born, and he’s eight-years-old soon. I actually wrote my first fairy tale inspired short story about 19 years ago but didn’t start my blog and/or using them as my main inspiration until around 5 years ago. I have not worked outside the home since Dean was born and all he’s ever known me to do is to write. When Jaclyn’s Ghost was first published and I received my first shipment of paperbacks, I think he was more excited than I was. The first book I ever signed was to him. I bring all this up because in October of last year (2011) he asked me to write a book for him. 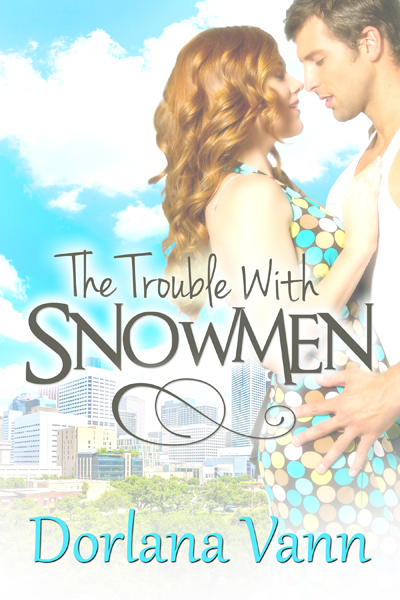 At first I took it all kind of lightly and thought I would jot down a little short story. But it has turned into something else that I’m both excited and nervous about. 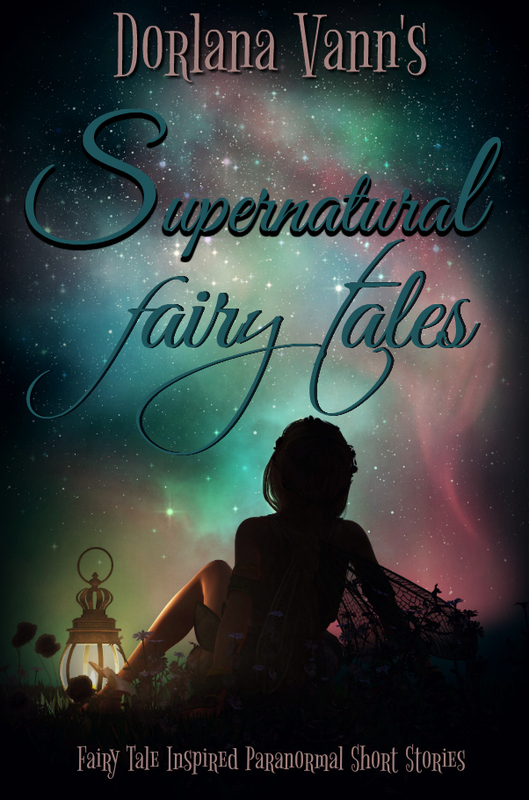 Even though I have a couple of YA novels, they are still both supernatural and fairy tale themed. Not what my then 7-year-old little boy was interested in. I want a long story. I want it funny and with jokes. I don’t want the pirates and ninja to be kids. I also had a want of my own: for him to draw the pictures. He was so excited about that we had to buy him a drawing pad and a pencil set. After it was all said and done not only did Dean illustrate Part II of the book, he is also the cover model and the model for Part I.